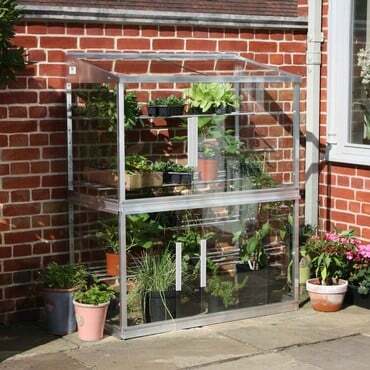 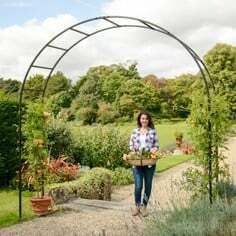 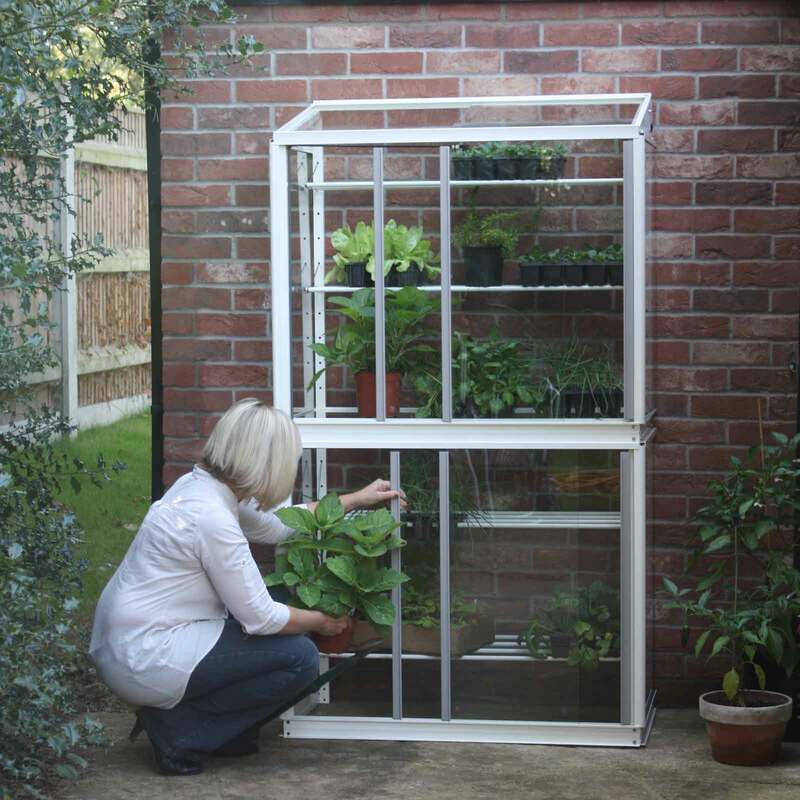 Designed to fit against a wall or fence (all fixings are included), the Superior Lean-To Double Mini Greenhouse is the answer to all your gardening problems when a standard greenhouse is impractical. 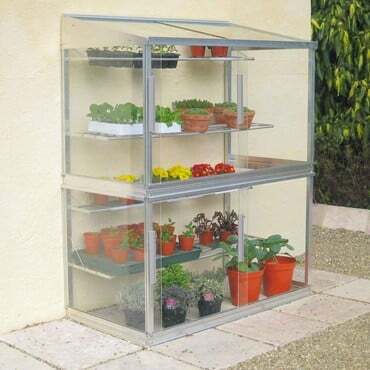 Boasting all the qualities you'd expect to find in a full-size structure, the lean-to mini greenhouse features 4 adjustable and removable slatted aluminium rod shelves, a centre staging base, built-in two tier misting system and twin sliding doors and roof panel for easy access and effective ventilation. 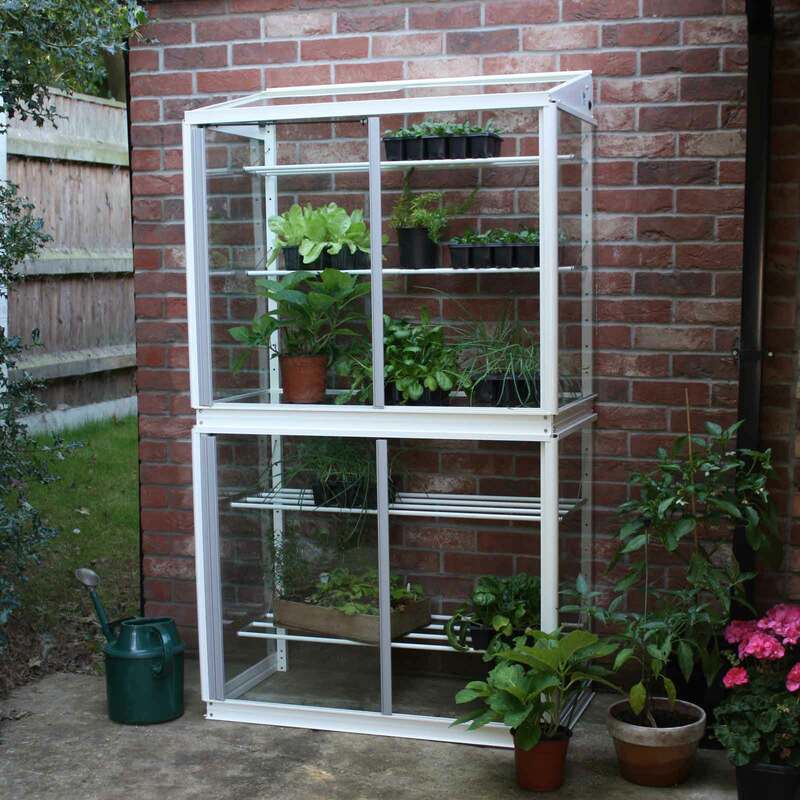 And that's just the inside; the framework is made from quality aluminium (backed up by a 25 year guarantee), 4m toughened glass retains heat and ensures excellent light transmission and we've even given you the choice of a clean, fresh natural aluminium or Antique Cream finish! 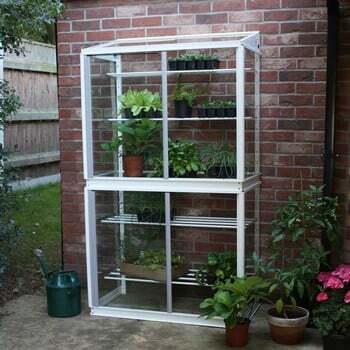 Please Note: Antique Cream Growhouse is made to order so please allow 3 weeks for delivery. 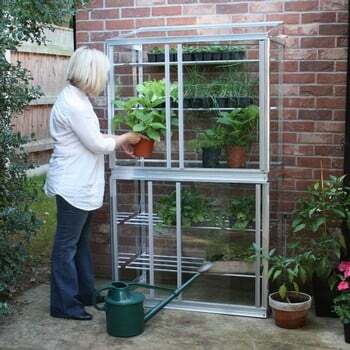 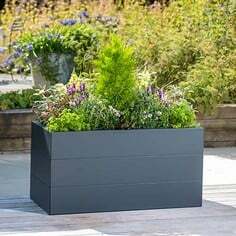 As the mini greenhouses are bulky items, there could possibly be an extra delivery charge to addresses not on the UK mainland and in the north of Scotland. 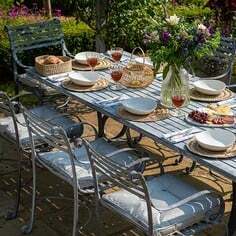 Please e-mail our Customer Services Department or telephone us on 0333 400 6400 (local rate) for a quote if in doubt. 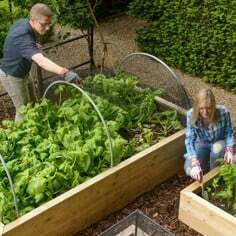 "A cold frame is a real asset to any garden. Not only can you use it to harden off or acclimatise greenhouse-raised plants prior to planting out; it also forms an excellent 'hot house' early on in the summer for peppers, tomatoes and squashes. You can also position the cold frame directly on the soil to act as a cloche for direct sown seeds - and of course to warm the soil prior to planting; placing on the patio will allow you to start herbs off early by the back door and when situated on gravel or shingle, it will also trap the stored heat. 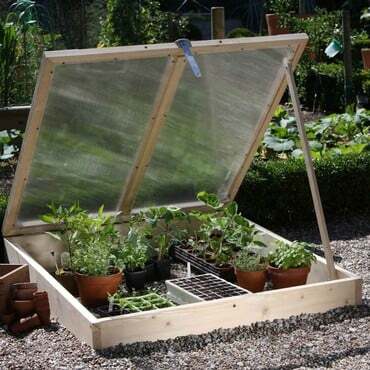 And who wouldn't take the opportunity to fix the cold frame to a raised bed? 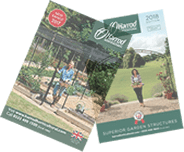 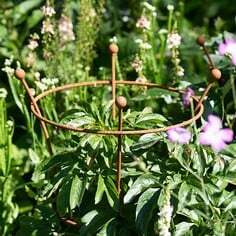 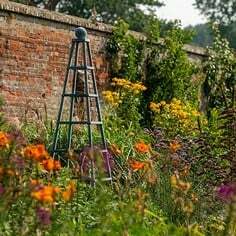 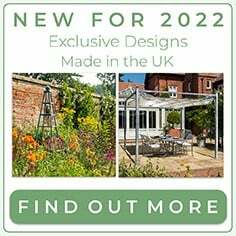 Early sowings will be protected and with a bit of imagination, you can grow almost all year round!"